简介: GREAT fixer-upper w/ LOTS of potential. Placed in an EXCELLENT location, w/ a little TLC, this home will rise fast in value! Amazing INVESTMENT opportunity; property holds great rental potential while holding for redevelopment. Vancouver planning initiative to improve transportation access in the Broadway area w/ future addition of Millennium Line Broadway Extension. W/ the new Broadway Planning Program, this property oozes w/ potential, great opportunity for INVESTORS or FIRST TIME BUYERS. This is your chance to own a property in Vancouver. Starting w/ a blank canvas, you can now create your dream home! 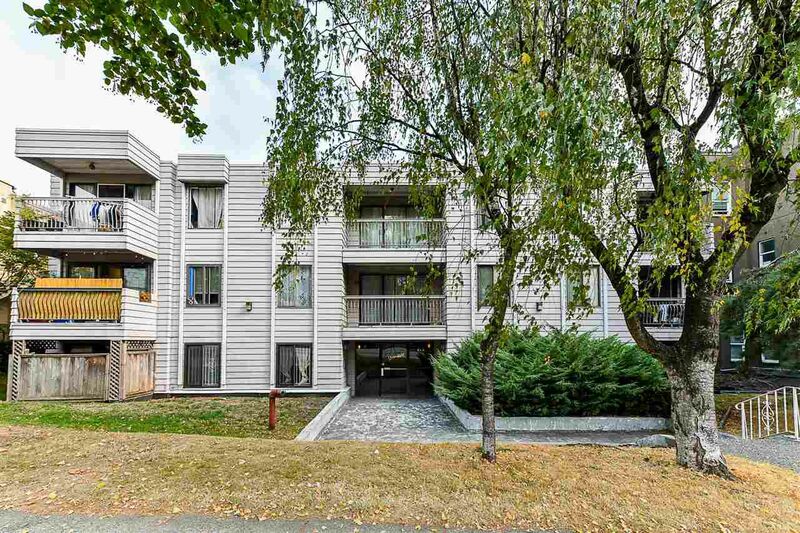 This top floor condo is in a quiet location w/ a covered deck overlooking the BC mountains. Just 6 mins. drive to downtown! Close to shopping! Open House: Sunday, Feb 9th 2-4pm.